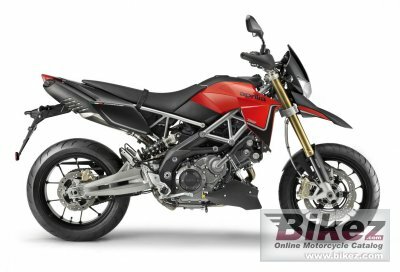 2014 Aprilia Dorsoduro 750 ABS. Picture credits - Aprilia. Submit more pictures. Developed in close collaboration with Aprilia Racing, Dorsoduro 750 ABS was designed by taking the best features of sports bikes and supermotards, producing a perfect combination of performance, technology and fun. Power, lightness and agility, but also directionality, responsiveness and steering precision are therefore its main characteristics. Ask questions Join the 14 Aprilia Dorsoduro 750 ABS discussion group or the general Aprilia discussion group.